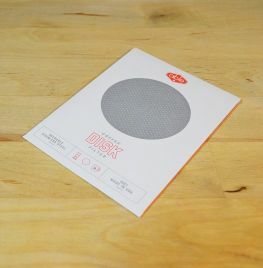 The Able Disk Filter can become your permanent filter for use in the AeroPress. Made of Stainless Steel and made in the USA. A standard filter (i.e. regular, not extra fine).